Podcast No.2 of Pac-12 Tournament Day One is a recap of Wednesday’s four first round games. Las Vegas correspondants Andrew Haubner and Matt Sisneros call in to preview Wendesday’s full slate of Pac-12 Tournament games. This week’s special edition of the CUI’s Colorado basketball podcast previews the upcoming men’s Pac-12 Tournament in Las Vegas. The gang enjoys recapping Arizona homestand and Colorado’s final regular season home game. Among other topics. As Colorado basketball enters the home stretch of the regular season, the Keg Tap previews the men’s team’s last multi-game road trip of the season in Los Angeles. Team Keg Tap gets together to look at colorado men’s and women’s basketball and the schedule ahead for both teams. As our first guest on the Keg Tap, we welcome the #1 cop on the force, Belgian guard Thomas Akyazili. 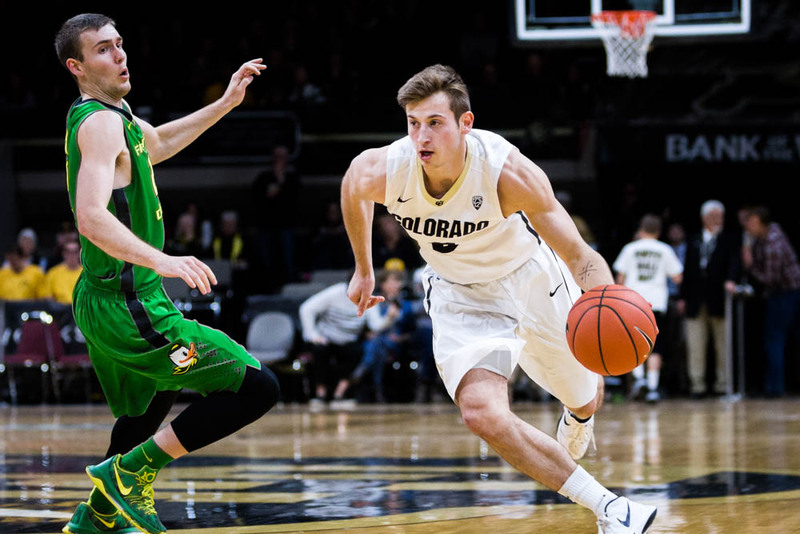 In it’s first episode of the New Year, CU Independent’s Colorado men’s and women’s basketball podcast returns with both teams entering the thick of Pac-12 conference play. The gang recaps men’s basketball’s win over Colorado State, and women’s basketball’s recent struggles.